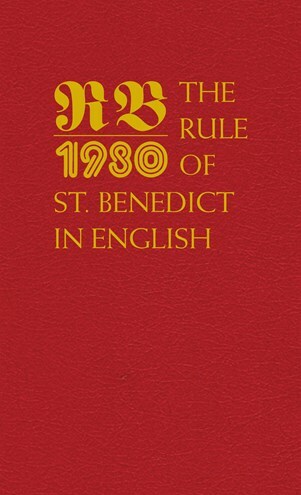 For fifteen centuries Benedictine monasticism has been governed by a Rule that is at once strong enough to instill order and yet flexible enough to be as relevant as ever. The pocket-sized, English-only text is now also available in a beautiful hardcover edition that offers improved readability making it perfect for meditative reflection and study. Ideal for gift-giving.